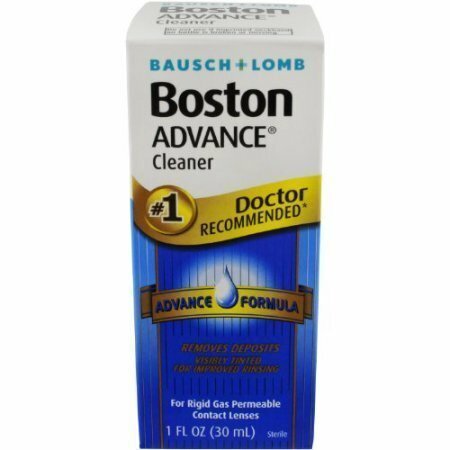 Bausch & Lomb Boston Advance Cleaner. Removes deposits visibly tinted for improved rinsing. 1 fl oz (30 ml).